Since Queensland launched its Smart State initiative in the 1990s, Brisbane has emerged as a pioneering tech hub. 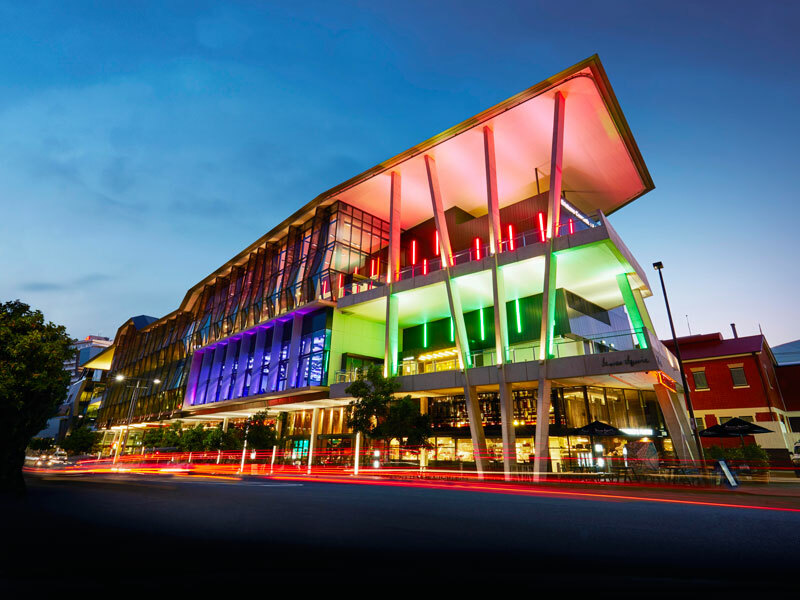 Catering to that innovative community is Brisbane Convention and Exhibition Centre (BCEC). The centre features 44 multifunctional meeting and event spaces, including the capacious Great Hall, which can accommodate up to 4,000 guests. To seriously impress corporate guests, reserve the Sky Room, an intimate gala venue that looks over Brisbane’s glittering skyline. It’s little wonder that BCEC has been named the World’s Best Convention Centre by the International Association of Congress Centres for the past three years running.